After making an impressive debut as a solo artist with "Trap", Henry is now back with a new song that is every bit as "Fantastic" to listen to as his previous ones. As described on the official SMTown YouTube Channel, "Fantastic" is an addictive Retro Pop song with a vintage sound. The lyrics of the song are about how a man feels after falling in love and becoming a better man. 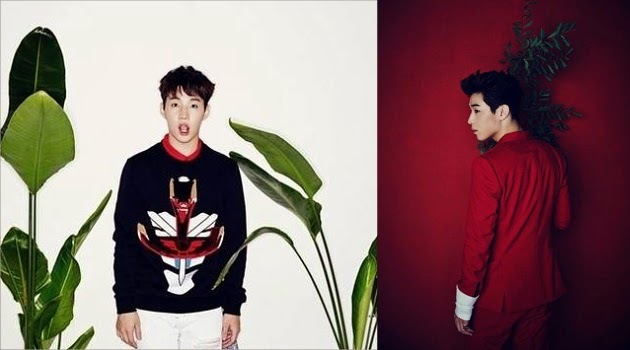 As with his previous album, Henry's 2nd mini album also has his labelmates featuring in it. This time around EXO's Chanyeol, Infinite's Hoya and SM Rookies' Seul Gi get the chance to work with the talented soloist. produced by "NoizeBank", Henry's music crew. Okay, spazz time! The MV is beautiful! I prefer it more over "Trap", mainly because of the overall sci-fi feel and cool violin, I guessXD Also, there's a story there. Though the way my mind works, I found it freaky that his violin turned into the girl of his dreams at the end. It was both cool and freaky to me the way the violin attached to his heart in the earlier part of the video before he started playing it. I know it signifies being connected heart and soul. But again, my mind's weird at times, I literally saw it as being "tortured" and I squirmed. Bleh. Still, amazing MV. Glad you got your girl at the end, Henry! And them dance moves. Daayyuuumm. I love the dance moves. The song isn't as gripping to me as "Trap" was (I still have the debut song's chorus sneaking up in my head from time to time) but the dancing is just amazing. 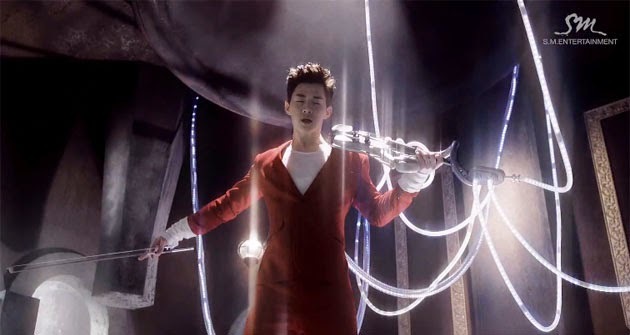 Henry is one talented cutie patootie who can sing, dance and play so many instruments. My favorite part of the song is definitely anytime the violin comes into play, intensely. I wish the sound was more profound throughout the whole song, not just nearly muted in the background. But then that'd turn the song into a classical instead of contemporary pop.